There is a fantastic quote from James Britton, who said: “Reading and writing float on a sea of talk”. If students are to develop scientific literacy, they need the opportunity to first speak and listen to each other. Dialogic teaching, as developed by Robin Alexander, harnesses the power of talk to stimulate and extend students’ thinking. Here, language is not simply a tool to convey information from teacher to student. It instead forms an invaluable part of the learning process. 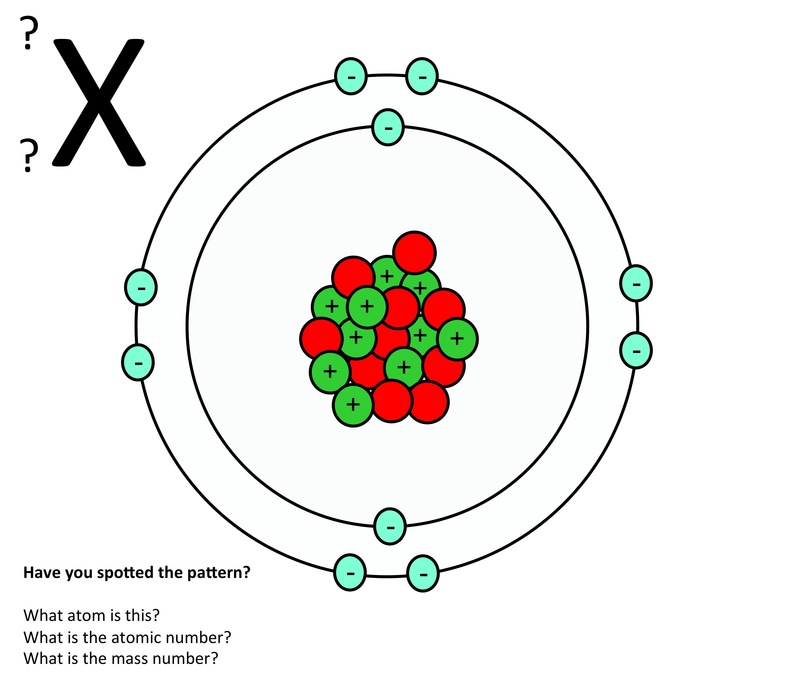 Students need the opportunity to talk if they are to construct meaning in science. Below are some ideas to get your students talking in science. 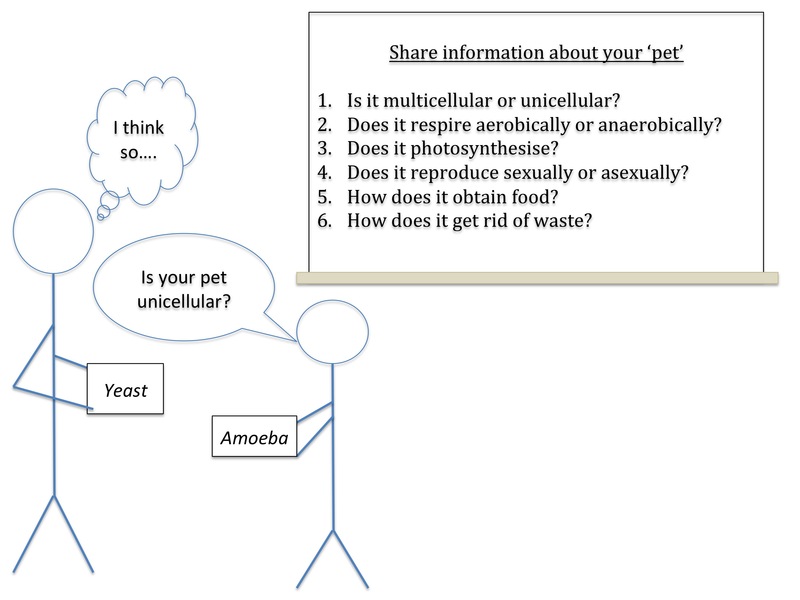 Concept cartoons are fantastic resources that helps teach key concepts in science. Concept Cartoons present learners with their own misconceptions (and alternative conceptions) that generate discussion and argument.